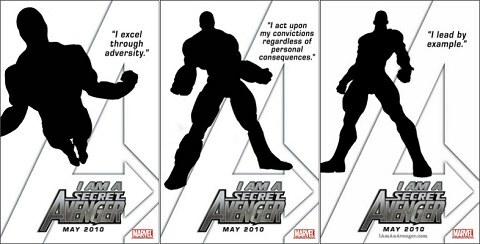 Secret Avengers Line-Up! Not really a secret anymore! Let’s just say, I got NONE of them right. Well good thing I didn’t finish my speculation posts from a month ago. It would seem I would only just embarrass myself. This is definitely not the team anyone was expecting and really feels like a kid took his marvel toys and put them all in the sand box. Luckily this proverbial child has selected an interesting cast of characters. First of all my original suspicions of a spider-man character was completely WRONG. It was good ole Beast, looks like the fanboy within got the best of me. But fortunately, the procrastinator in me prevented further humiliation. I’ve seen other blogs, that almost guessed these all right. Oh well. 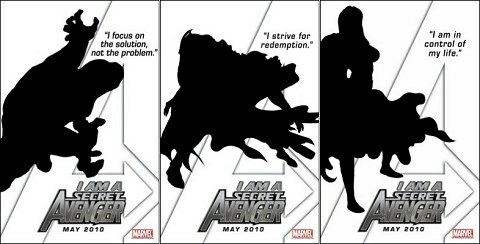 Keep checking the blog as more info comes out about this new exciting team of Avengers!